Founded in 1928, The Berkshire Golf Club near Ascot is home to two Herbert Fowler designed courses, both of which are widely regarded as amongst the best in the British Isles. 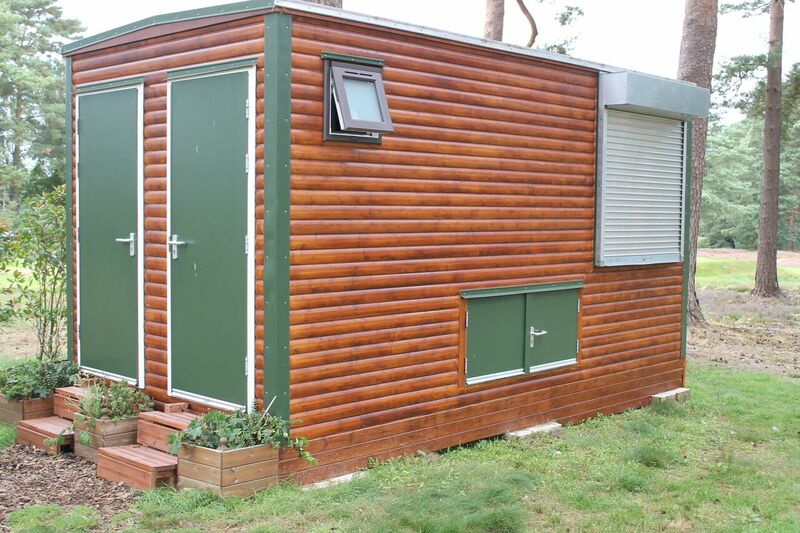 As you can imagine, we were delighted to design a facilities cabin for this prestigious club. Their requirement was to design a 16ft x 8ft cabin that would provide course facilities for players on both courses about a mile from the Clubhouse. 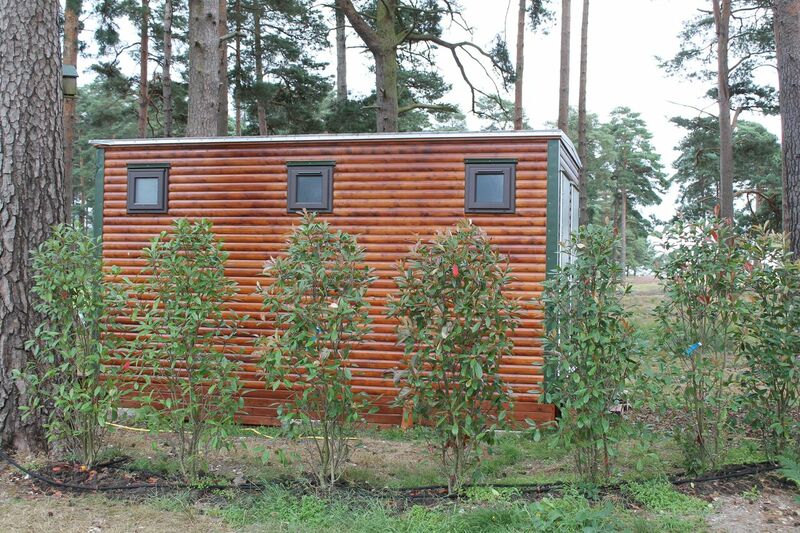 We designed a timber clad cabin which was sympathetic to its natural surroundings which contained two WC cubic les and a catering room with a service hatch to serve refreshments for special events. As there was no access to electrics, the unit had to function off a heavy duty leisure battery which is easily charged using a portable generator. For the members, particularly lady members, this has been a wonderful transition from conventional chemical toilets to the luxury of quality facilities.